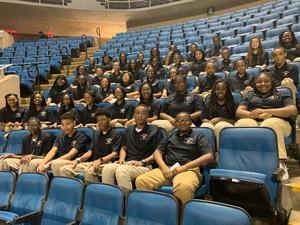 BMS Beta Club competed at the MS State Convention on March 17-19, 2019. Club members won several awards. 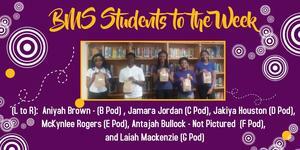 The winners will have an opportunity to compete at the National Beta Convention in Oklahoma City, OK.